All time favorite Aloo tikki is a popular Indian Street Food recipe. I made aloo tikkis with carrots and paneer. Tikkis are soft inside and crispy from outside. Taste of tikki is tangy, spicy and hot. It's goes well with ketchup. It is one of good evening snack recipe. Carrots are evergreen carb to eat. Eating carrots, potatoes and paneer makes you to stay fulfilling for long time. Mash boiled potatoes with potato masher. Now, add grated carrots, paneer, bread crumbs, all purpose flour, red chilli and​ amchur powder, salt, turmeric powder, corn starch, green chillies and coriander leaves. Mix everything very well to make a dough. Divide the mixture into small or medium shaped tikkis. Apply some oil on your palms when making the patties or tikkis. Heat oil till its medium hot in a tava or a shallow frying pan. gently place the aloo tikkis and pan fry them. When one side of tikki becomes golden and crisp, turn over and fry the other side of tiki, flip them couple of times and crisp evenly. once done, then drain the aloo tikkis on paper towels to remove excess oil. Serve aloo - carrots tikki with ketchup, coriander chutney or tamarind chutney. Enjoy!!! Complete recipe : 1224 calories. Per serving contains 102 calories, along with carbohydrates - 11.14 g, fats - 5.53 g, proteins - 2.04 g.
Potatoes are biggest source of carbohydrates, potassium and energy, in short it act as fuel for your body as well as brain too throughout the day. It helps to lower blood pressure, because potatoes are good source of potassium. Because of potatoes dietary fiber content, it helps to digestion and prevent constipation. Also helps in Weight management. Skin - It has antioxidant property which helps to reduce wrinkles, reduce under eye dark circles and also helps to improve health of skin, lighten up your skin. Regular consumption of carrots reduces cholesterol levels, helps to control high blood pressure. Carrots helps to boost the immune system, improve digestion, increase cardiovascular health, detoxify the body. Carrots are rich in vitamin A, it is good for improving eyesight and preventing conditions like night blindness from developing as we age. It is good to eat potato balls for breakfast as well as for evening snack. Potatoes are biggest source of carbohydrates which helps you to feel full and energetic all the day. 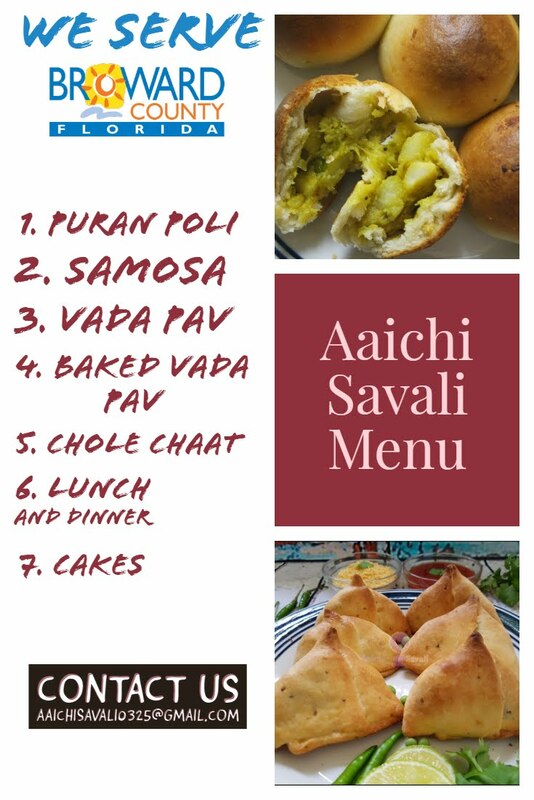 It can be make a fasting food recipe, for fasting recipe use arrowroot flour or sago flour instead of APF, corn flour and bread crumbs.